Are you new to wheel throwing or have you just learned how to throw on the wheel and are looking for a way to practice and improve your newly acquired skills? This course offers time to practice and to explore techniques for beginning to intermediate students. 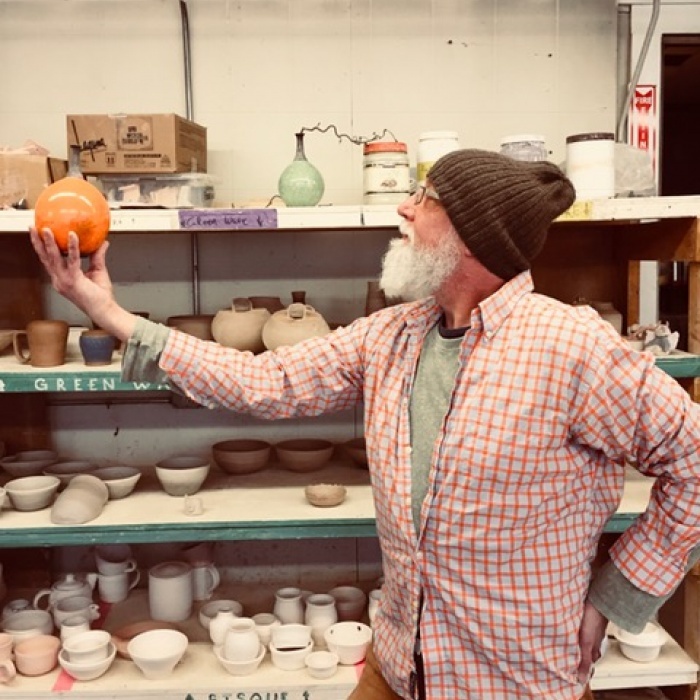 Imagine being in our light filled clay studio with peers who share in the joy of wheel throwing. 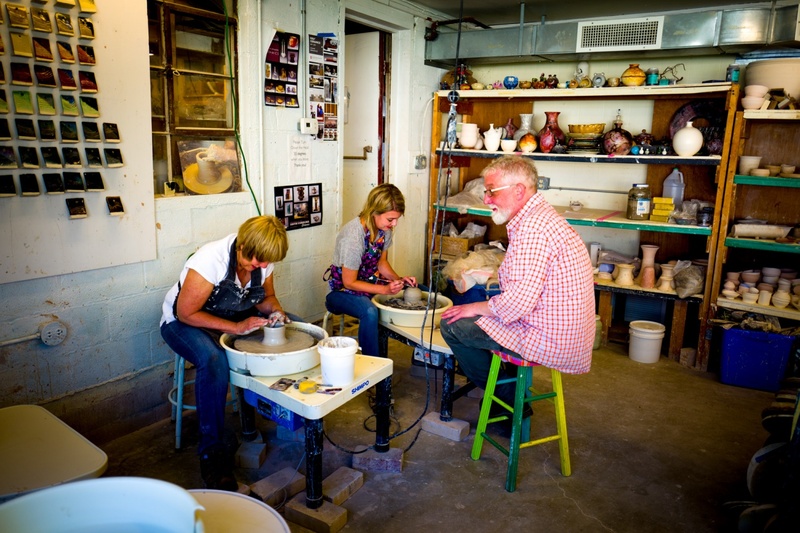 For over 75 years, we have been teaching all skill levels the delight of working in clay. Your instructor will begin each session with a demonstration and then work one on one with each student on advancing ability. Students who are new to working with clay will get a basic understanding of techniques, while more experienced students will grow and expand their skills. During non-instructed open studio hours, there will be time to practice and improve techniques. Because this course is meant to expand introductory skill levels into more advanced practice, it can be taken again and again. It also pairs well with workshops and clinics. And when ready, students should check out Clay 201. Welcome Tour and Centering. Students meet in the clay studio and then get a campus and studio tour. Then they go over studio guidelines and policies. Students receive their first bag of clay (first bag is included in the price) and then set up their shelves. Instructor then gives a demonstration on setting up the wheel, wedging, centering and shaping a small pot. 2. Review. Instructor gives a demonstration on centering and shaping and how to form a bowl. Trimming. Instructor gives a demonstration on trimming and making a foot for bowls. Cylinders. Instructor gives a demonstrations on forming cylinders and shaping vessels from bowls to cups to vases. Glazing and Handles. 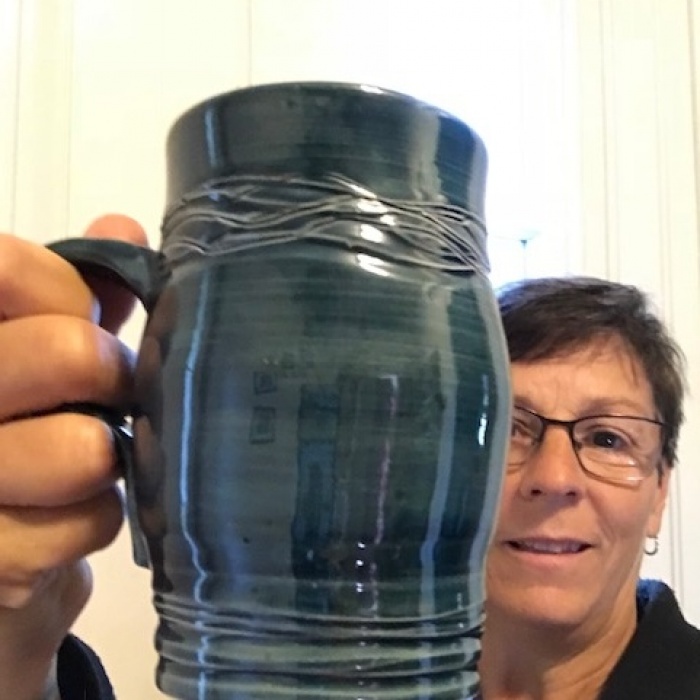 Instructor demonstrates glazing techniques and how to pull handles for mugs. Review. Instructor answers questions from students and offers to review techniques. 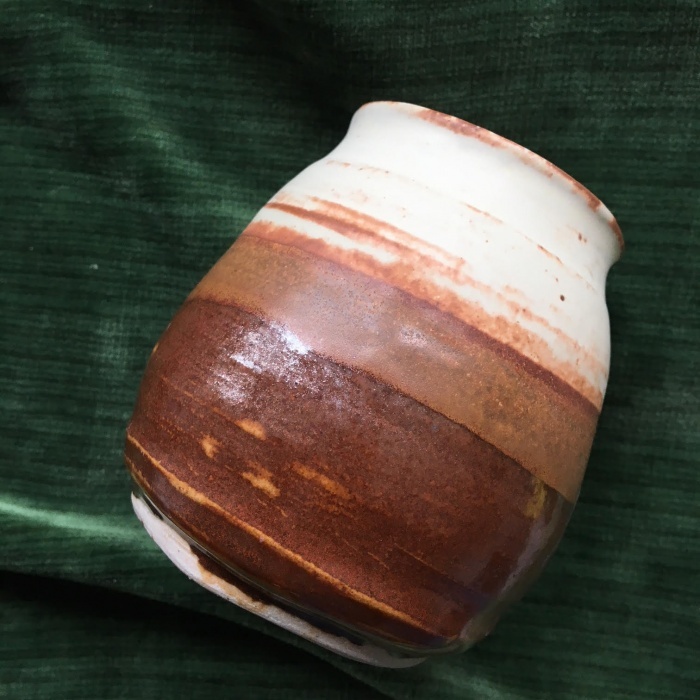 Raku Glazing. Instructor demonstrates glazing bisqueware for the raku kiln. Raku Fire. Students will fire raku glazed bisqueware using the Raku Kiln. Please wear cotton or wool clothing and closed toed shoes. Session will conclude with a peer review of projects and ideas.